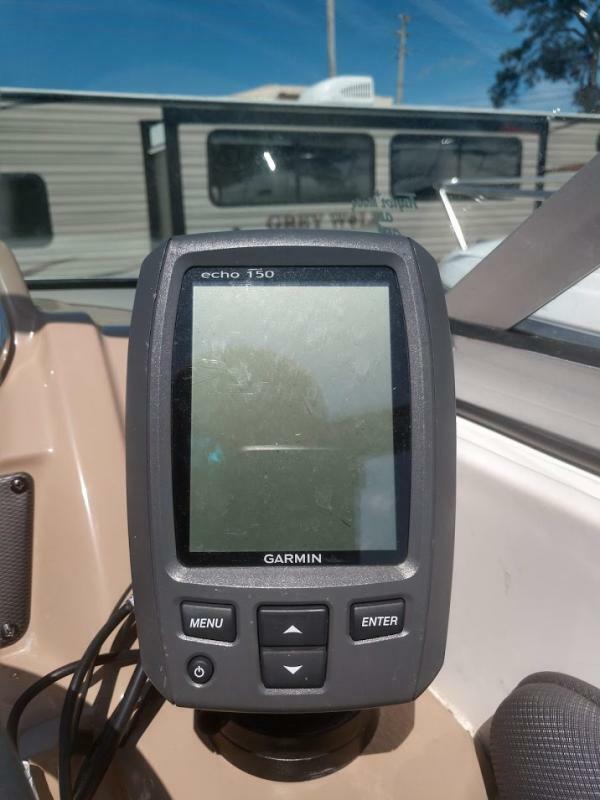 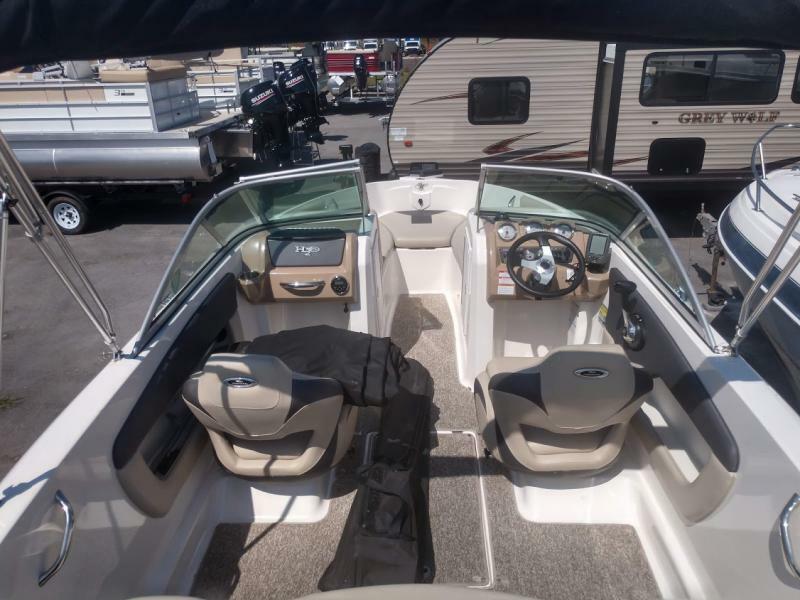 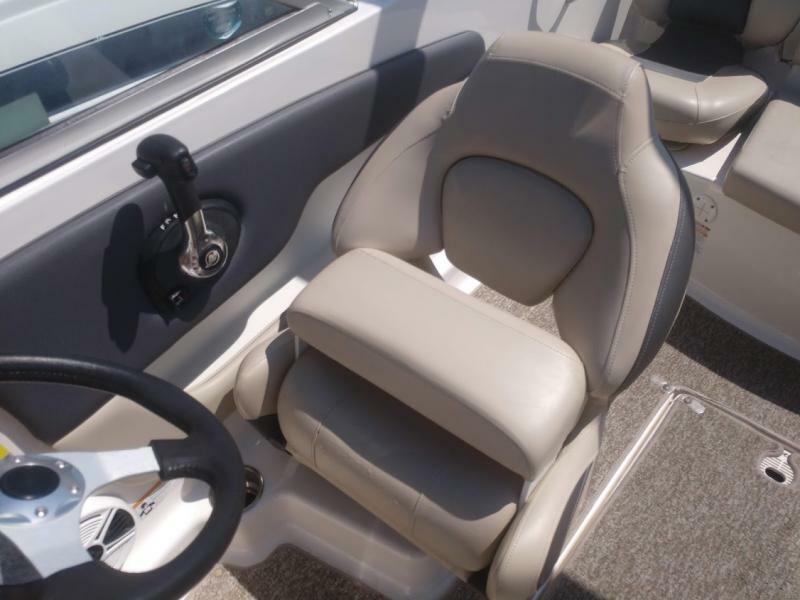 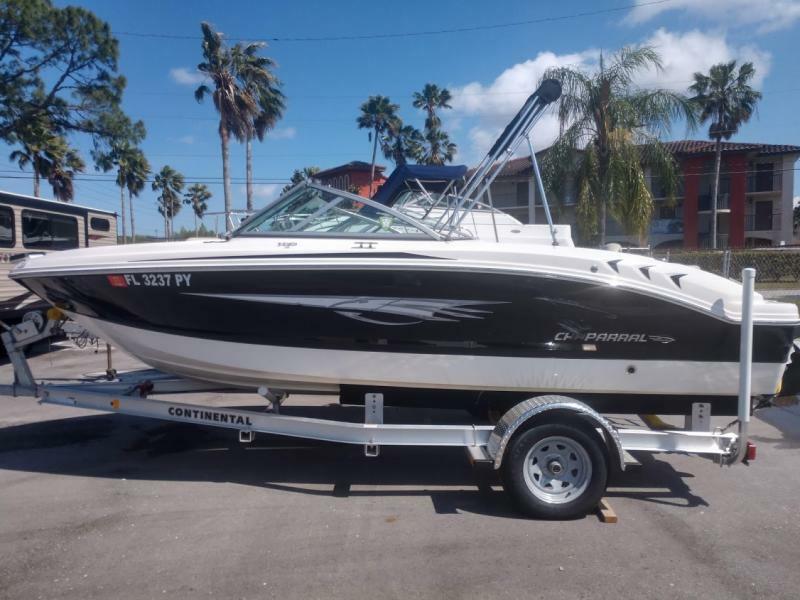 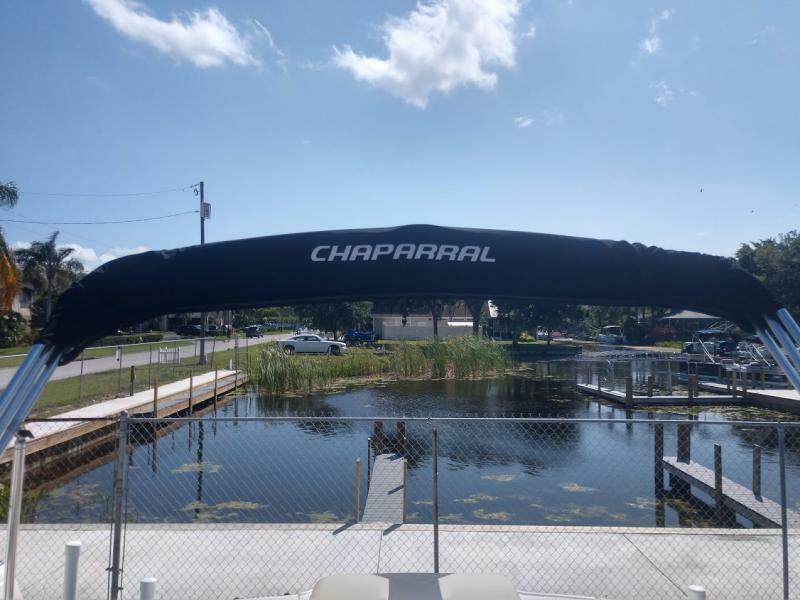 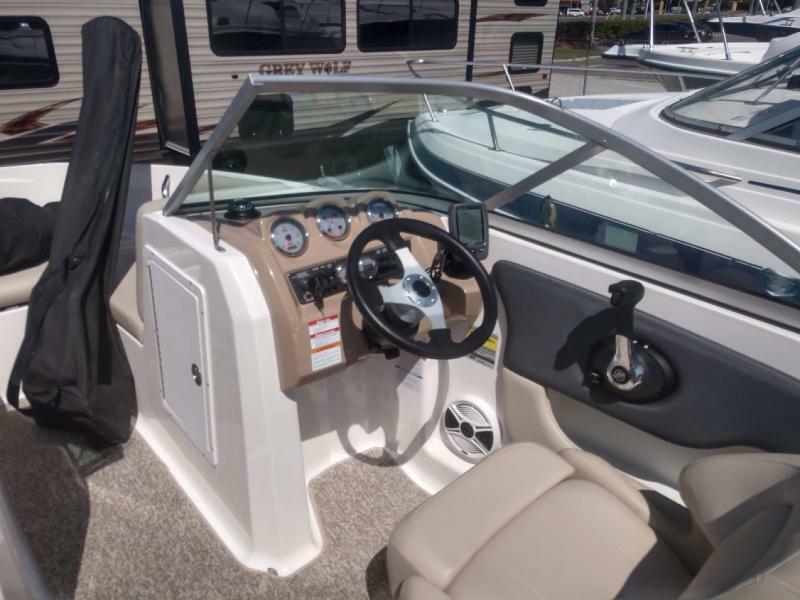 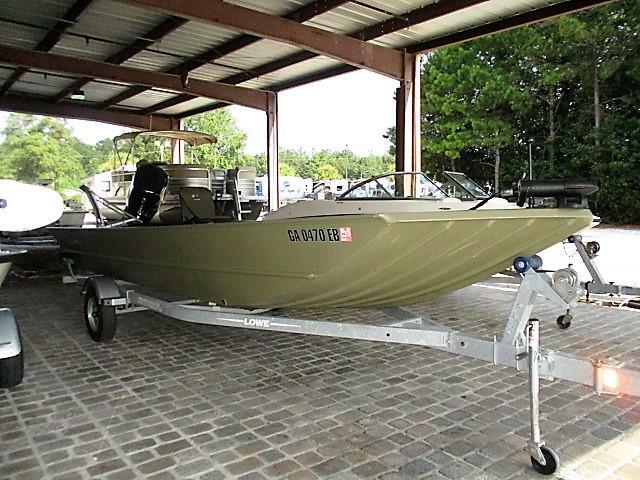 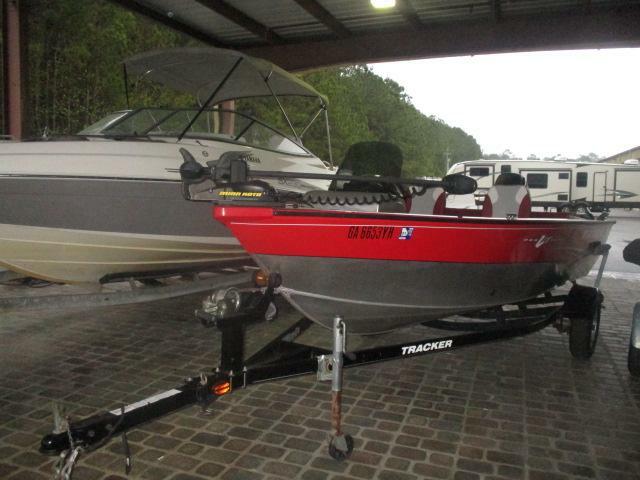 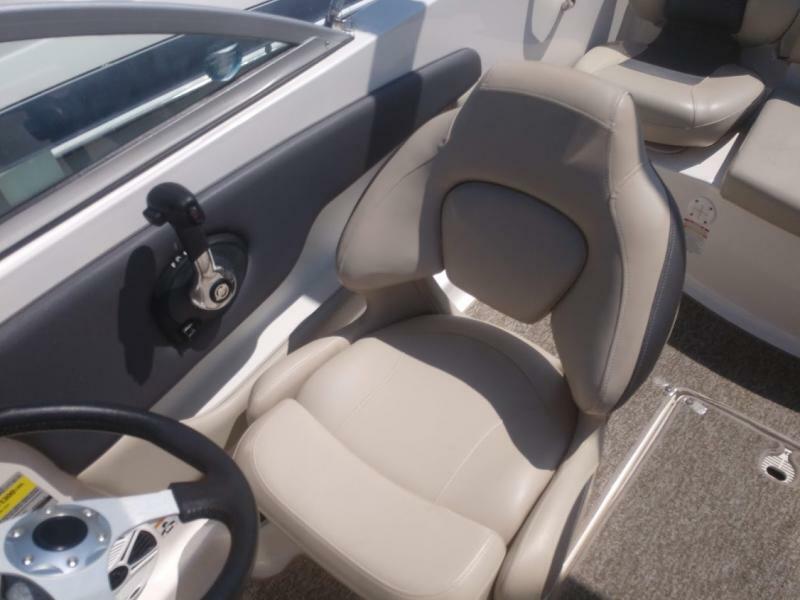 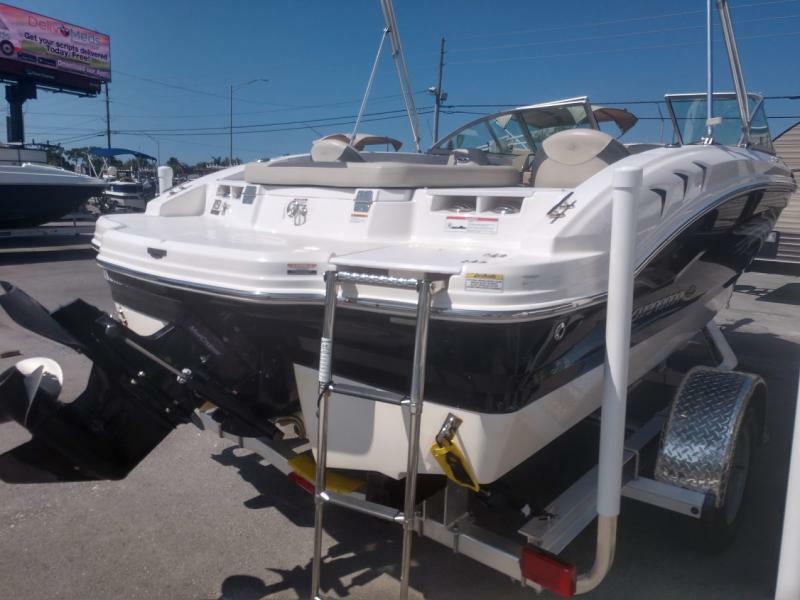 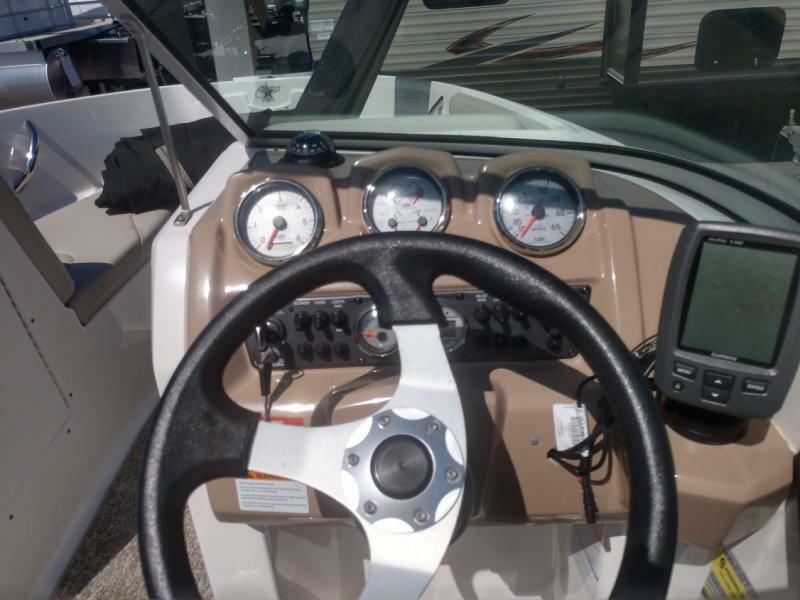 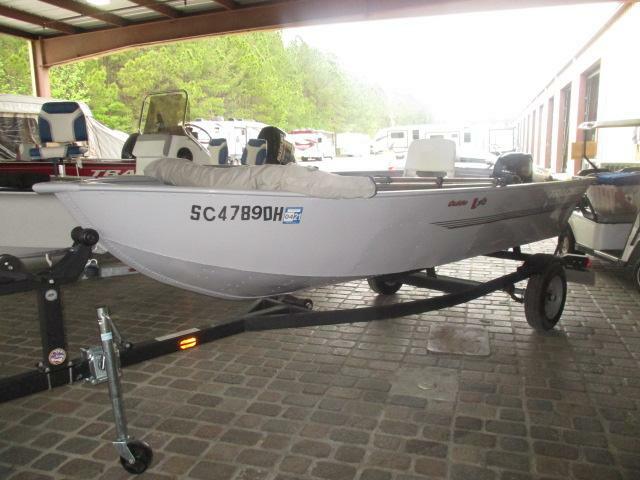 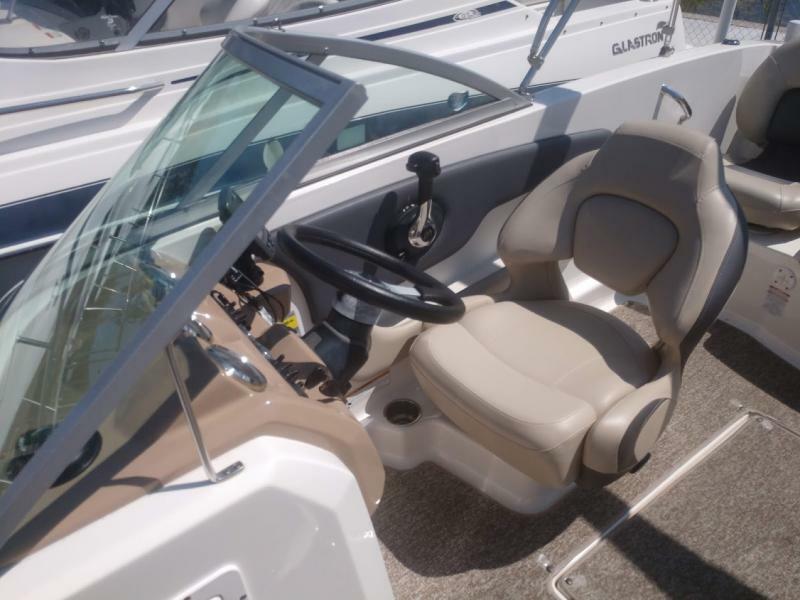 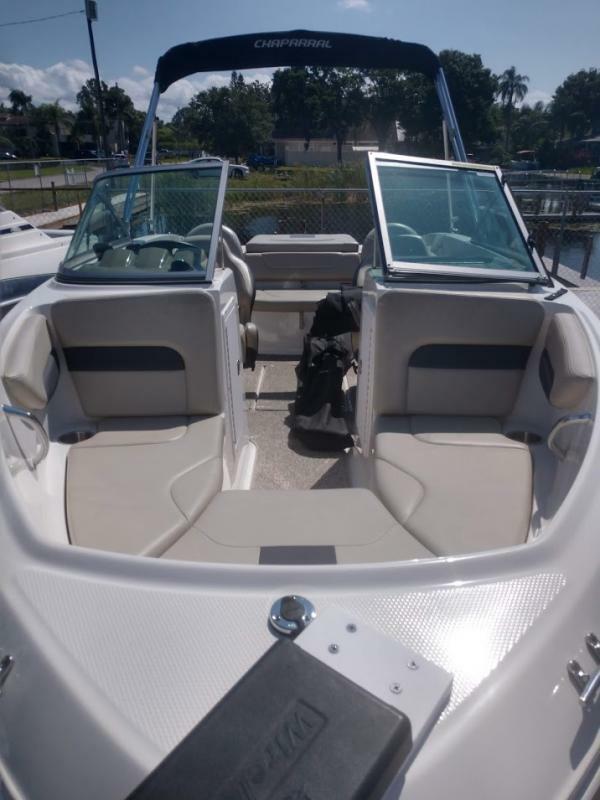 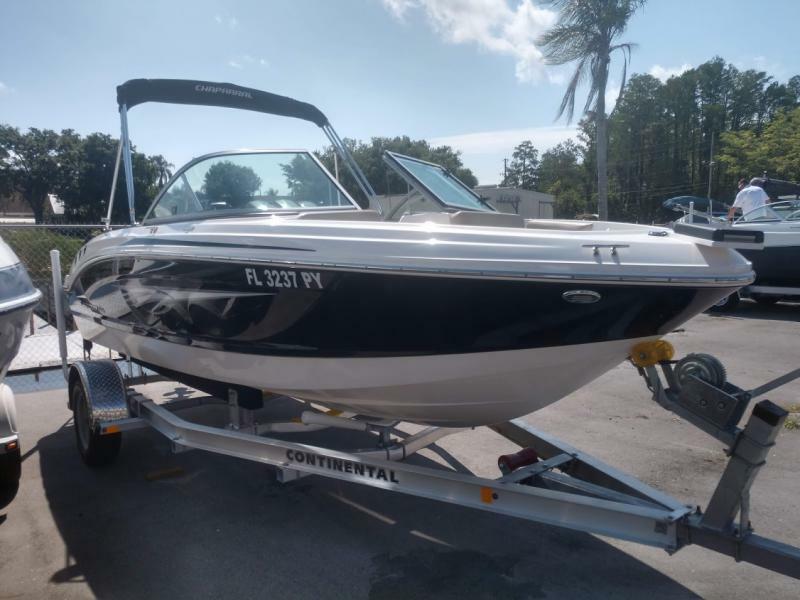 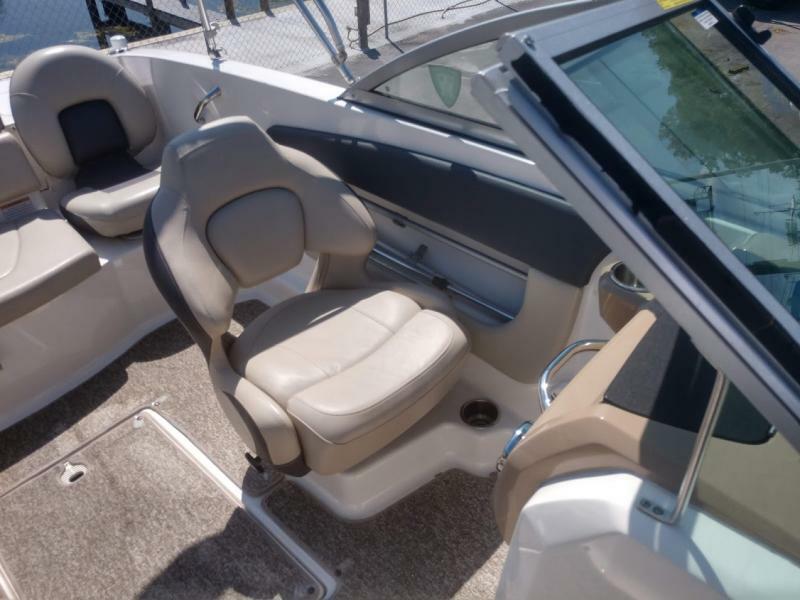 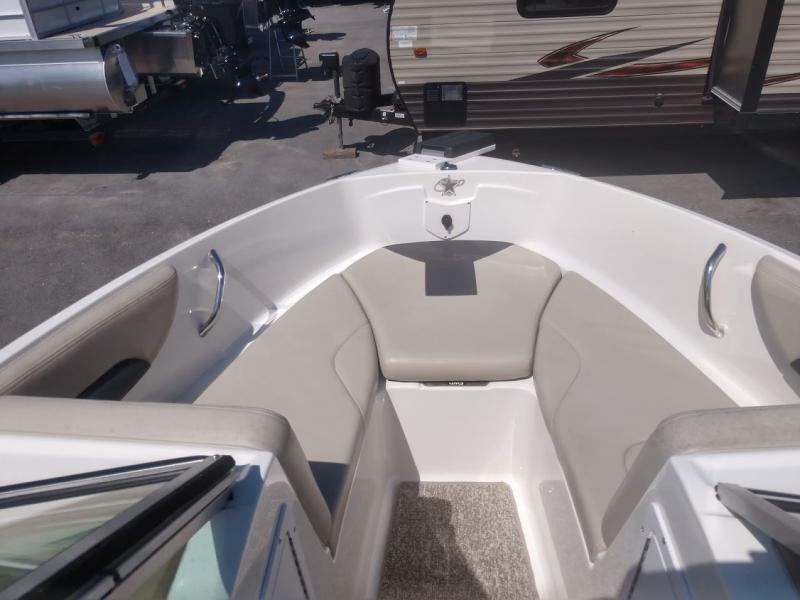 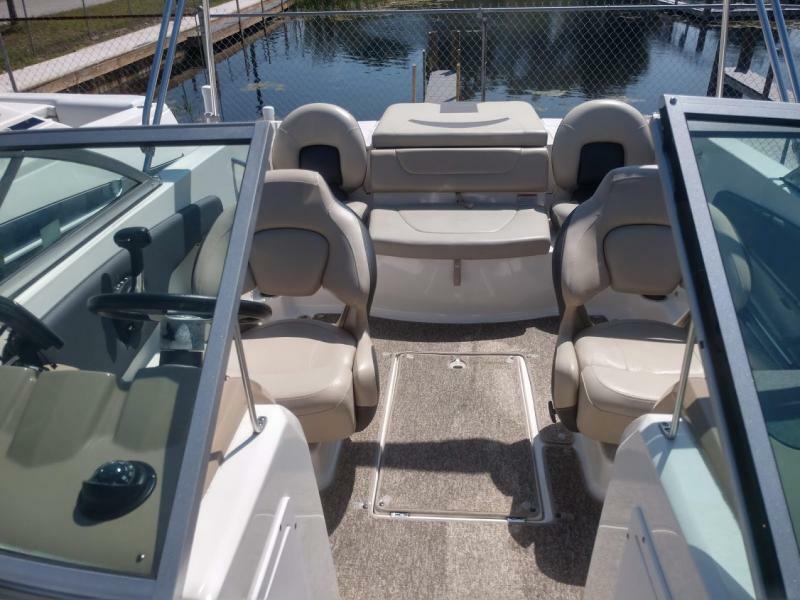 COME LOOK AT THIS GENTLY USED CHAPARRAL THAT IS WATER READY! 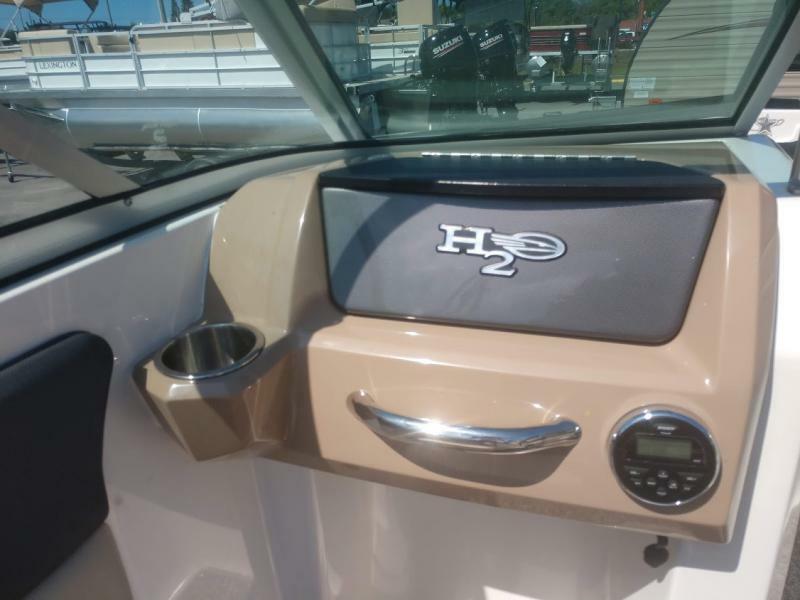 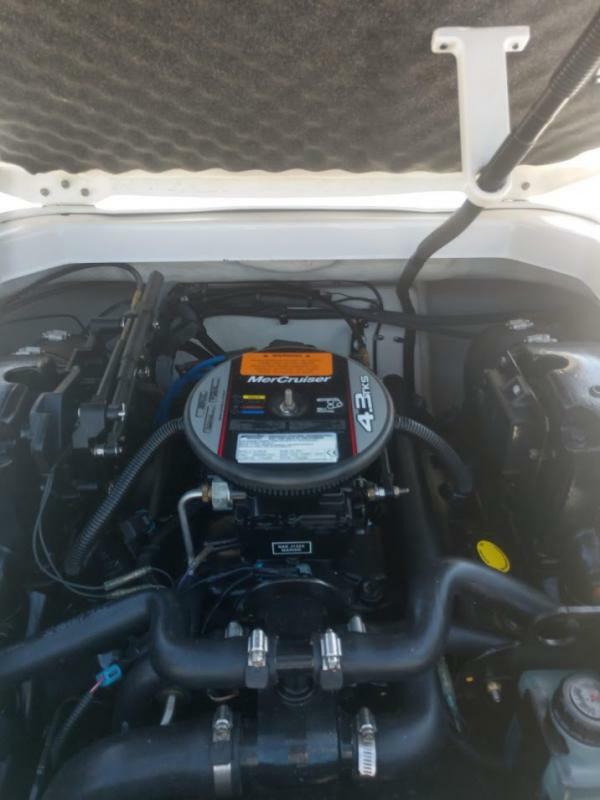 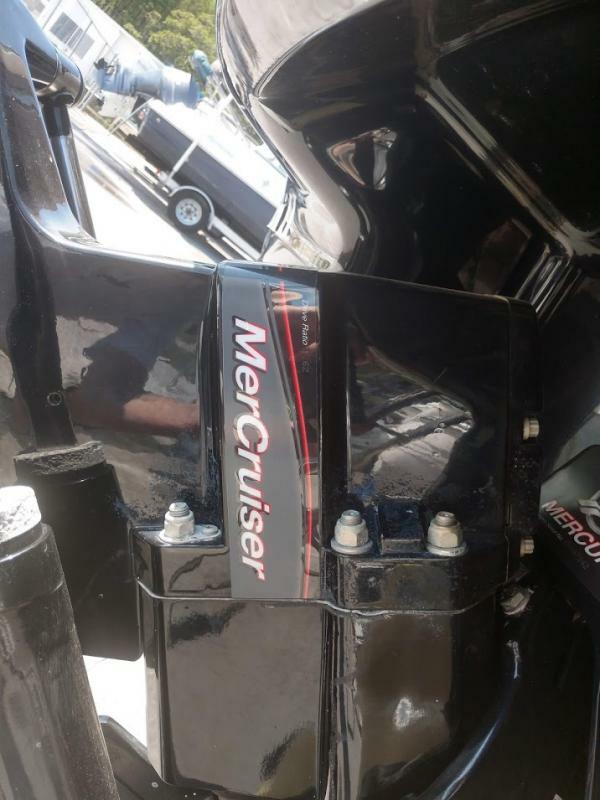 This boat boasts a 4.3L V6 MerCrusier motor that pushes 190HP. 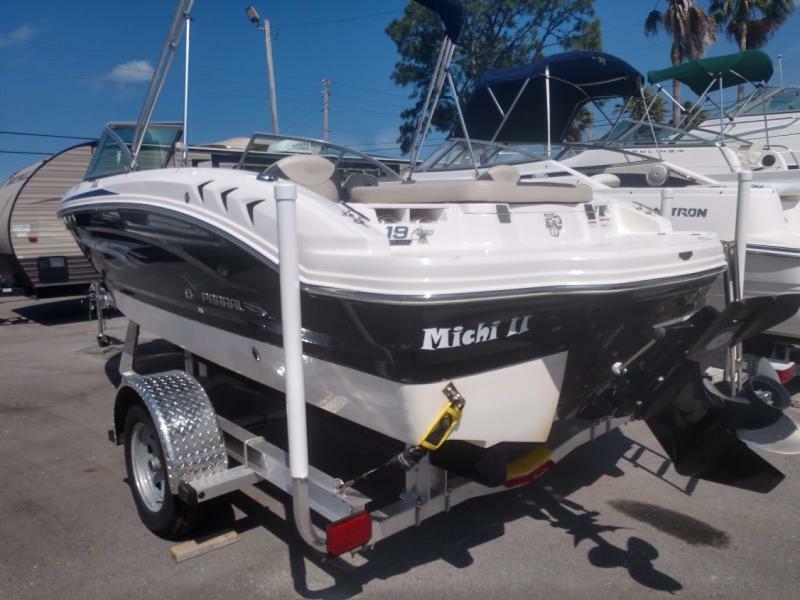 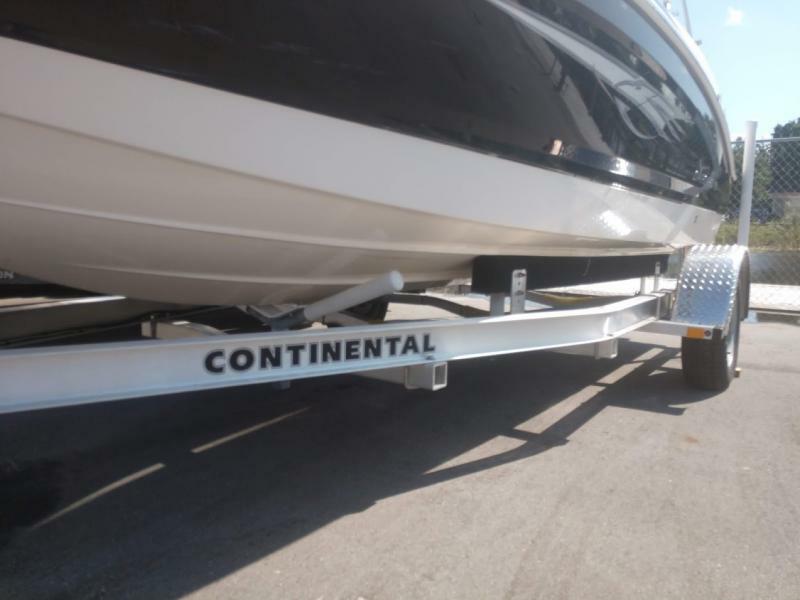 Be ready to tow your friends or family on the water with the beautiful boat. 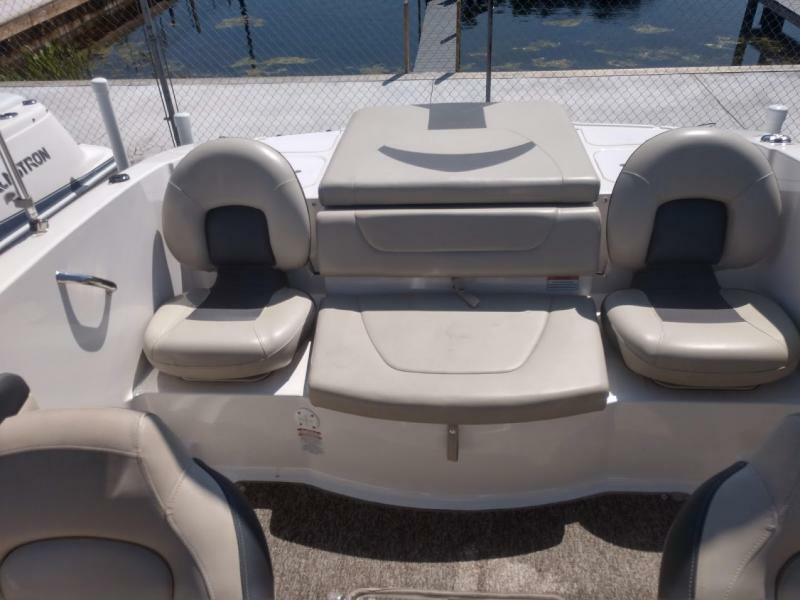 You can go out and enjoy the company of up to 9 passengers or 1300 pounds.